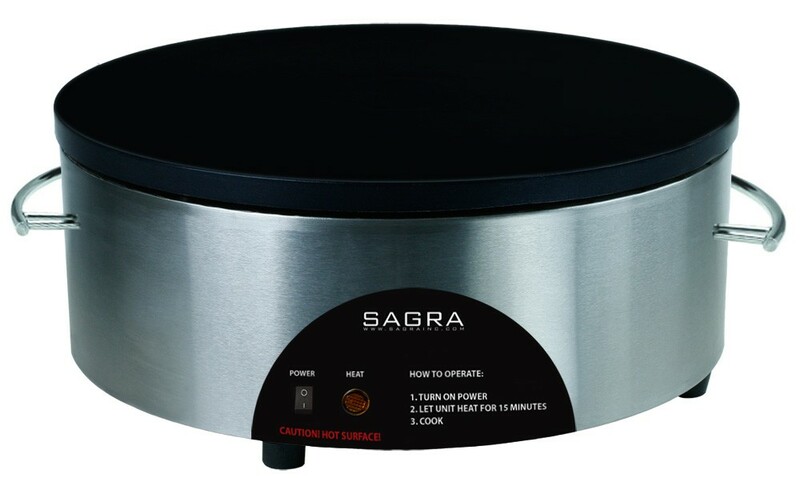 Whether you are interested in our standard crepe machine or our new Fluffies machine, we have a package for you. A Fluffy is a smaller and fluffier version of a crepe that gives you a smaller and more flexible option for appetizer or dessert. 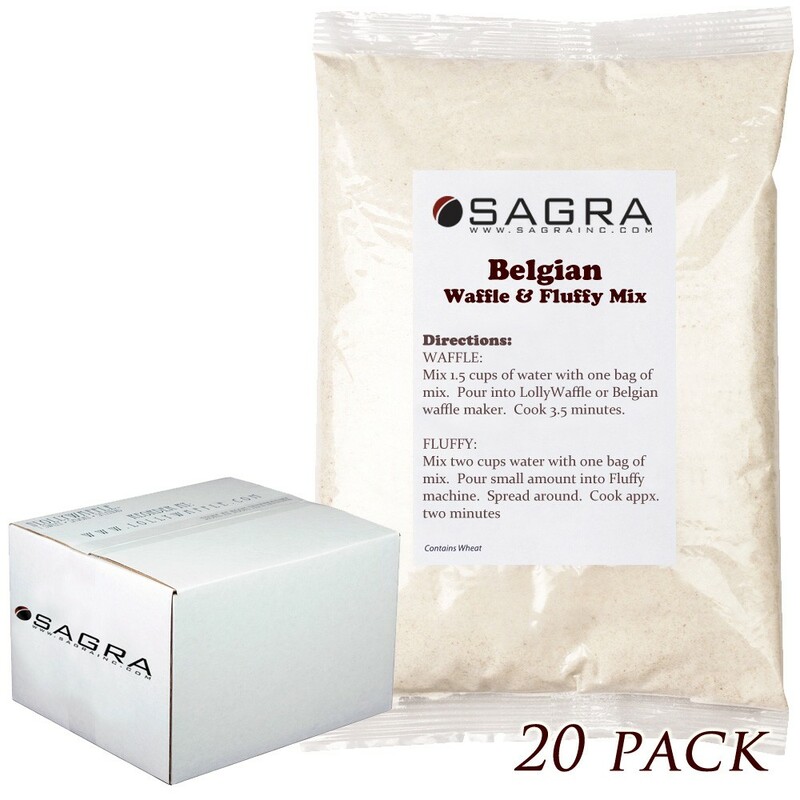 Keep in mind when you use our mixes, you can create both savory and sweet crepes or Fluffies. Browse our site or call today to learn about adding Fluffies or crepes to your business. LollyWaffle Belgian Waffle Mix - 20 lbs. 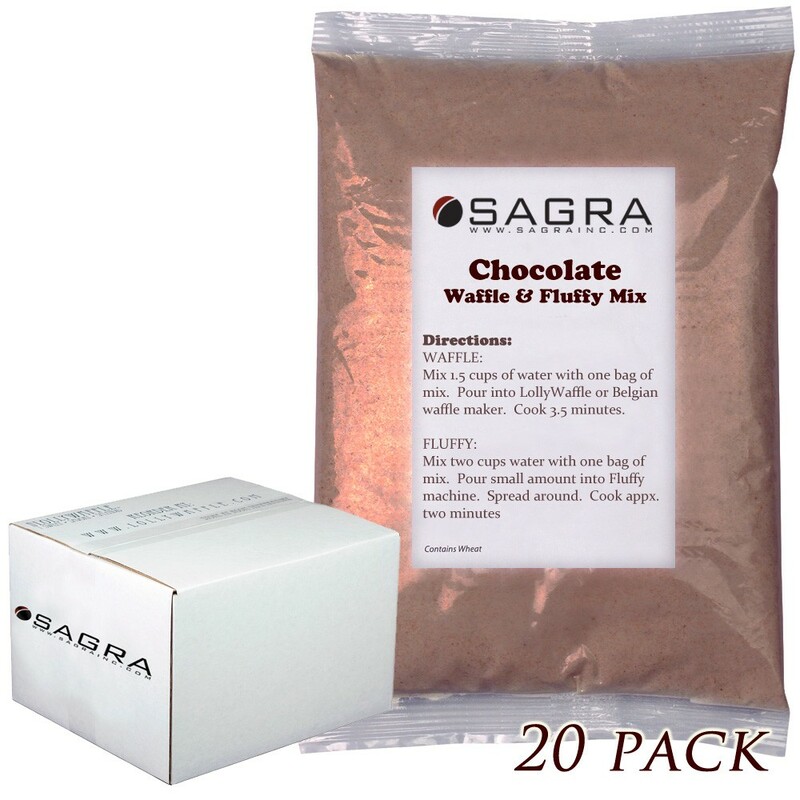 LollyWaffle Chocolate Waffle Mix - 20 lbs.